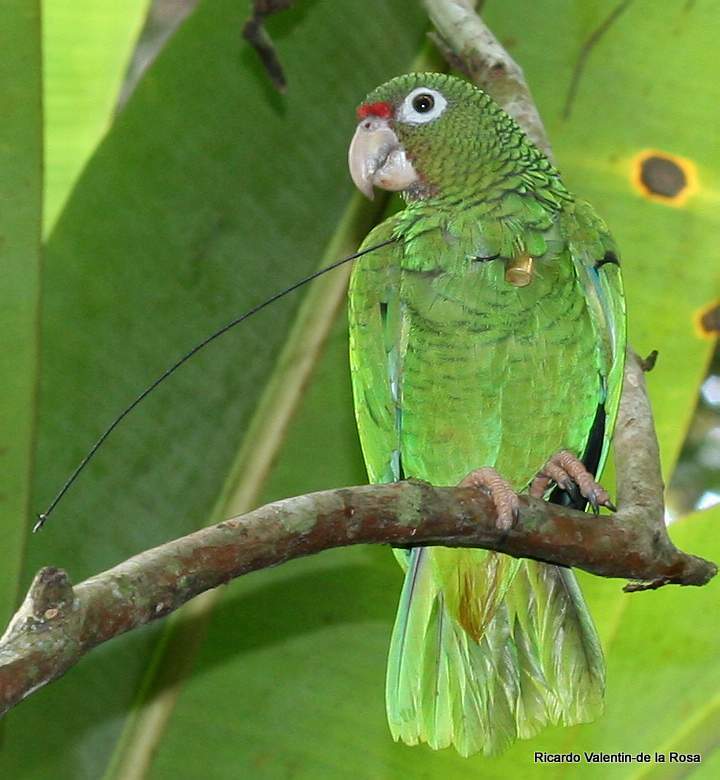 The Puerto Rican Parrot (Amazona vittata) is the only native parrot in Puerto Rico and it is an endangered species since 1967. 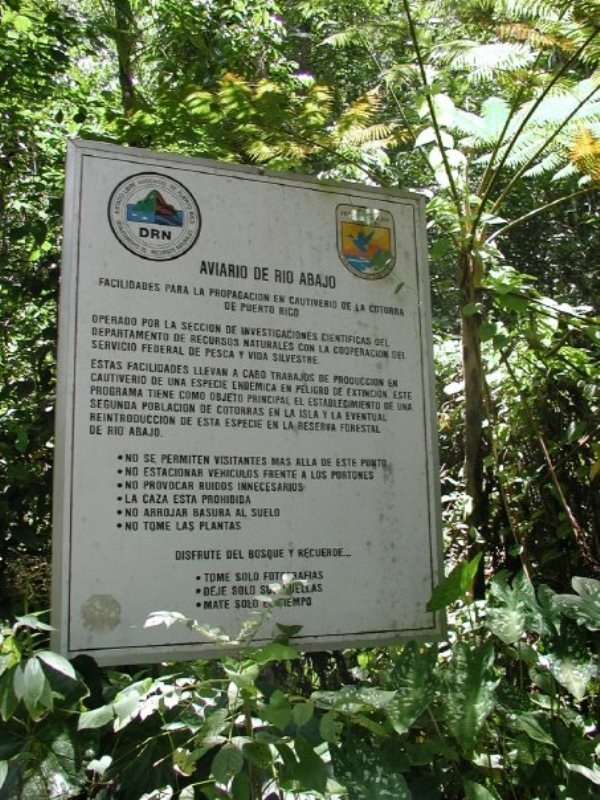 Therefore, it was very important for the Department of Natural and Environmental Resources (DNER) to preserve existing individuals and their habitat, as well as supervising recovery programs for this species. 1. 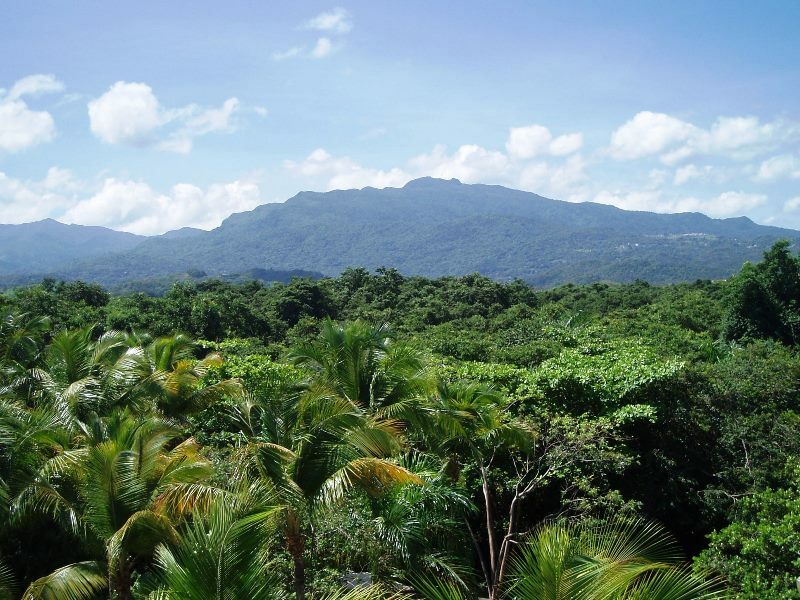 Loss of habitat due to massive deforestation on the island between the 19th and mid- 20th centuries. 2. Catastrophic natural events such as hurricanes that struck the island in the second half of the nineteenth century and the first half of 20th century. 3. Capturing of young ones for the pet market. 5. Human disturbance of nursery grounds. 6. Predation, mainly by the red-tailed hawk, pearly-eyed thrasher, mongooses, and rats. 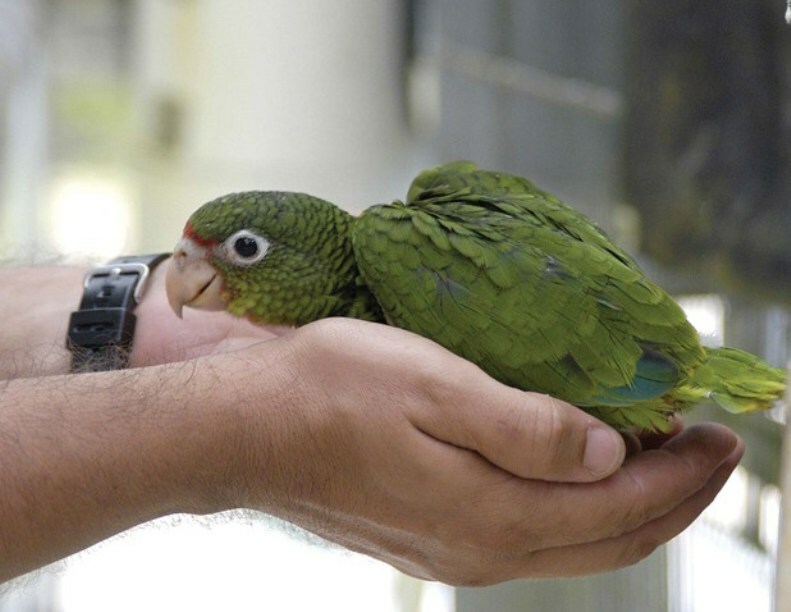 The Puerto Rican Parrot Recovery Program is an effort to conserve, protect and manage the wild and captive populations of this endemic parrot in order to down list the species from endangered to threatened, to establish an additional wild population and insuring that both groups are self-sustaining with an effective population size of 500 birds (5 year average) in each area. 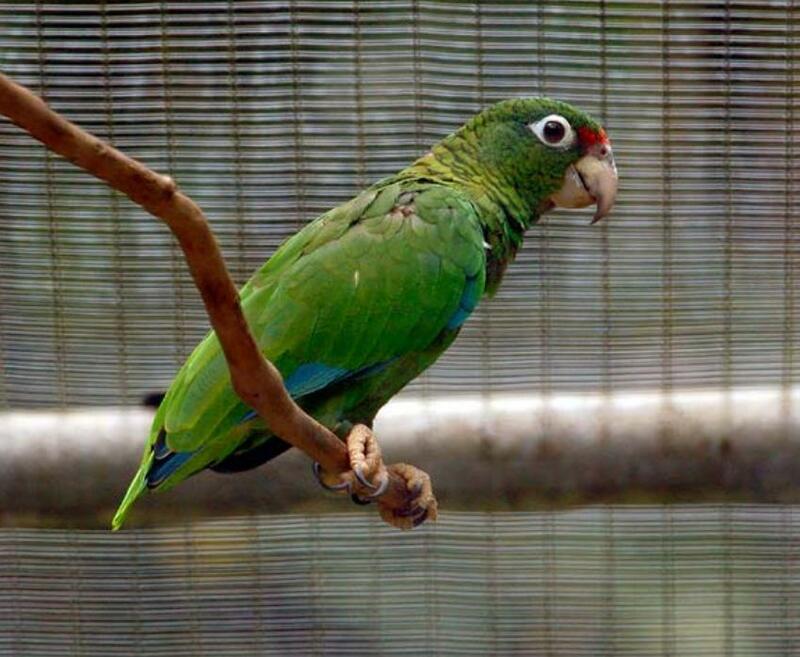 We would like to share with you a letter received on December 20, 2011, from Mr. Ricardo Valentin-de la Rosa, the aviculturist for Vivaldi Aviary of the DNER regarding his work for captive propagation program of the Puerto Rican Parrot. diversity of the species. Breeding this species in captivity is a real challenge. 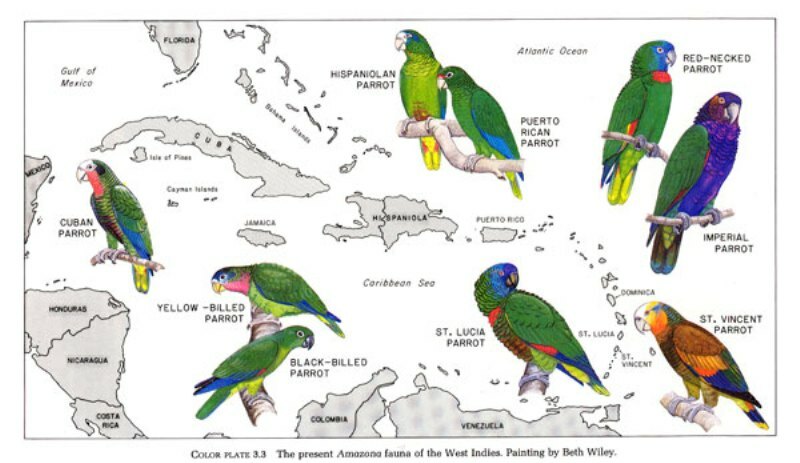 There are several reasons for the difficulty of breeding this species, some of the most important are; a reduced gene pool, birds with highly idiosyncratic behaviors and the myriad ways in which captivity affect what are essentially wild birds. 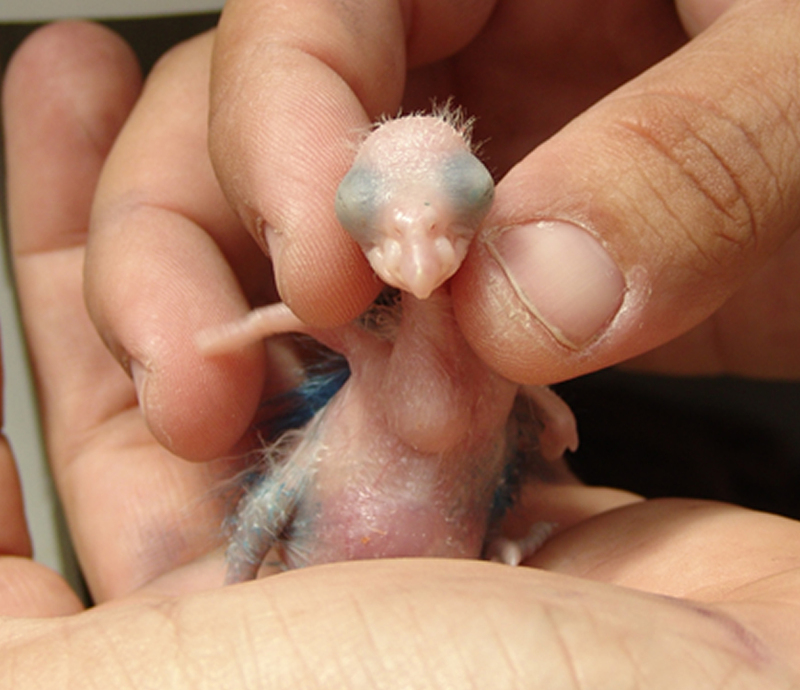 “A key piece of the egg management is the egg incubator. The egg incubator can be both a boon and a bane. When they are working smoothly you hardly notice them, when they malfunction it can be disastrous. My experience has included a fair share of both of these experiences. When I started working with the Inca incubator I was pleasantly surprised that some of our most vexing problems simply were not an issue with this incubator. minimal effort due to its simple interior structure. weather has thrown at us..”. “But the area where the Inca Incubator really shines is in humidity control. 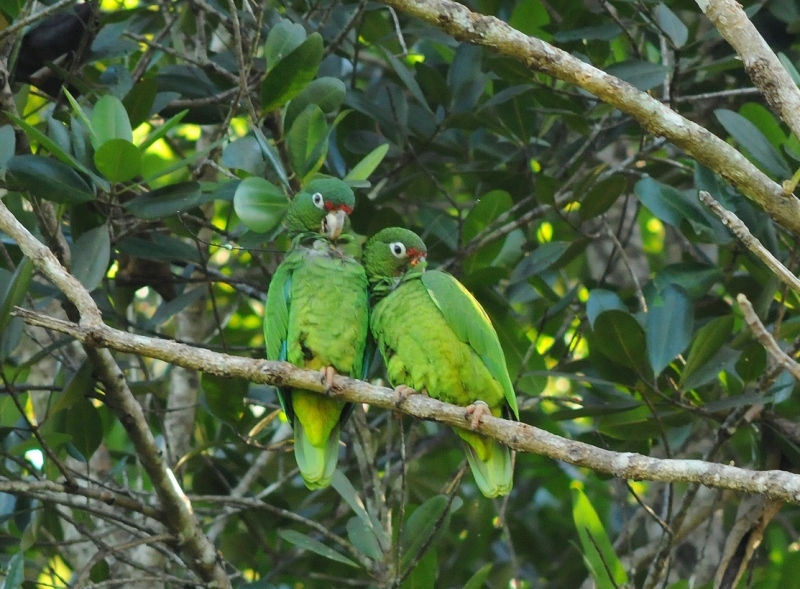 In most locations the problem for bird breeders is low humidity. 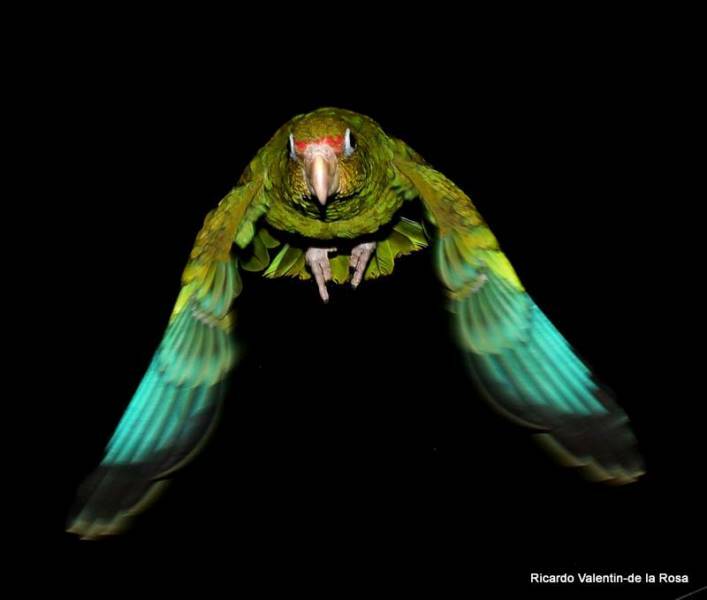 But this is not true in the Vivaldi Aviary which is located in the Rio Abajo forest. Here humidity in any given day, even in the height of the dry season, can fluctuate wildly from 40% to 100% in the course of hours or sometimes in minutes! Of course the incubator is set up in an air conditioned room that’s kept at 70° F and the air conditioning helps keeps the humidity relatively low. 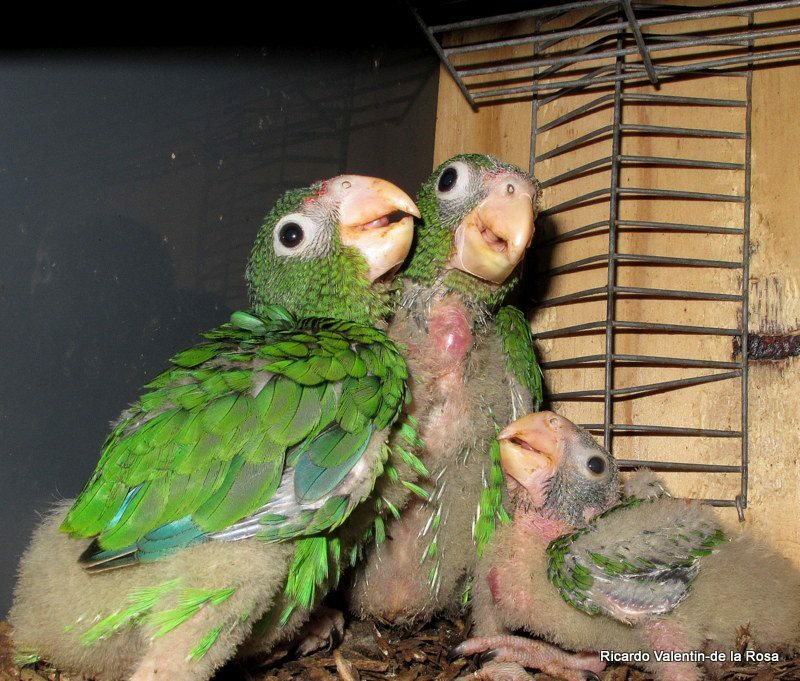 But all these measures can, and have failed as a result of the many momentary (and sometimes no so momentary) power outages that occur at random during the breeding season. 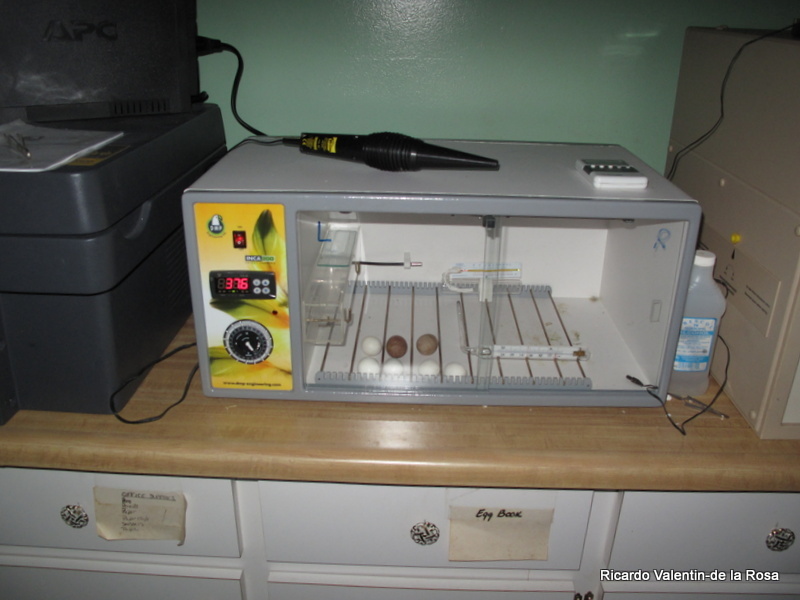 Because in the Inca Incubator the humidity source is not coupled with the heating element, the humidity source can be removed from the incubator if needed. This means that humidity stays in the optimal 45% range even if the air conditioner barely pushes it into the 50-55% range. This is important because it means I don’t have to put a dehumifier in the room to keep the humidity in the 45% optimal range for incubation of this species, this is one less piece of machinery to worry about! 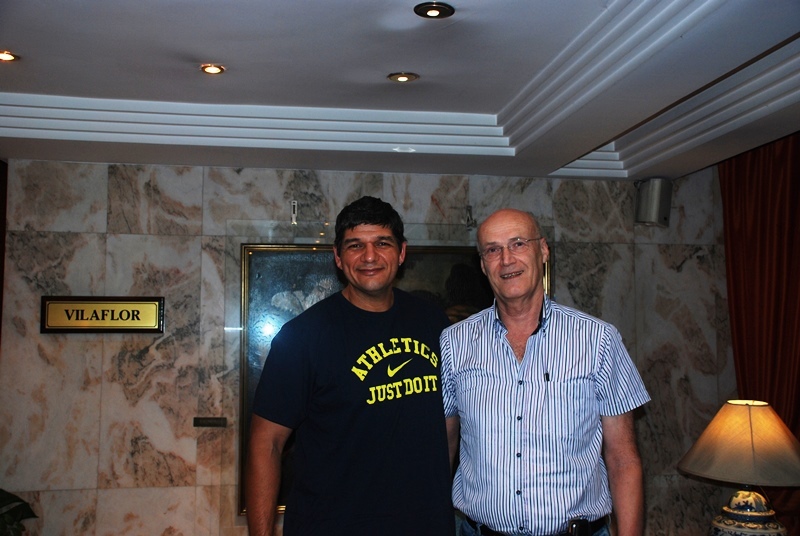 affordable, easy to operate, reliable and satisfies many of our particular needs”. D.M.P. 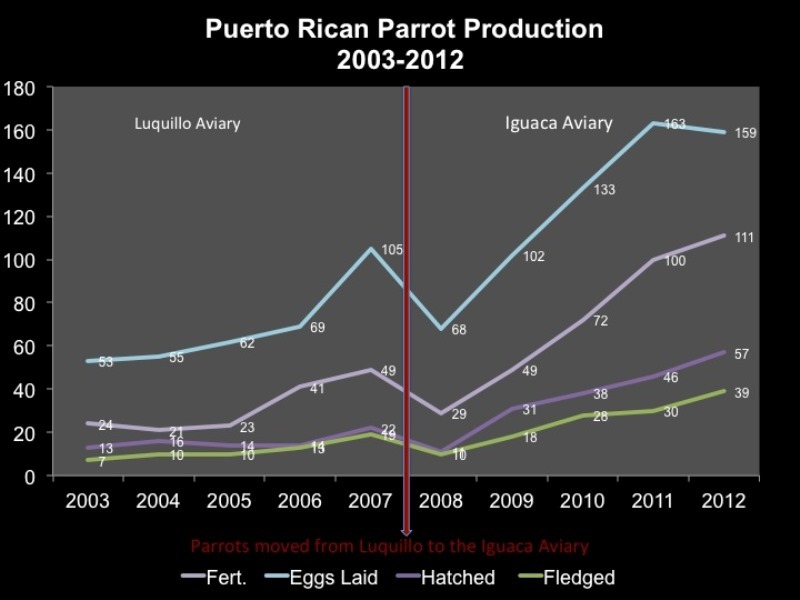 Engineering wishes to thank Jafet Vélez-Valentín, Luquillo Aviary Team Leader of the Puerto Rican Amazon Recovery Program and Ricardo Valentin-de la Rosa for their important roll in the Puerto Rican Parrot Recovery Program and the professional and comprehensive review about the Inca Incubator.